The Blood List Website Relaunches! New Horrors Abound! Home / Press / 2014 / The Blood List Website Relaunches! New Horrors Abound! Each year Kailey Marsh’s The Blood List stakes out on a mission to bring more awareness to darker genre screenplays and screenwriters. 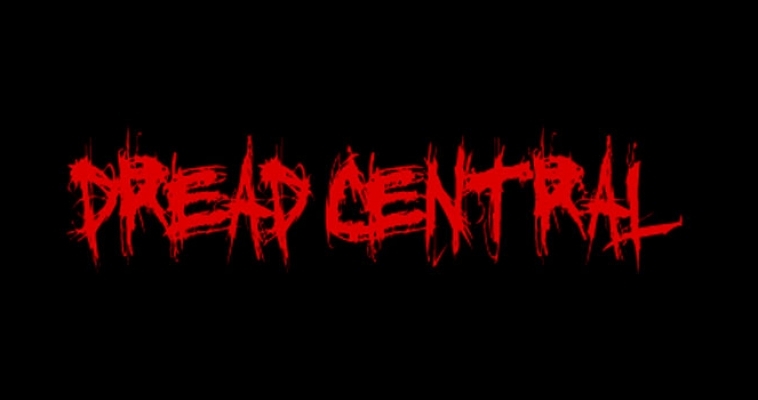 The endeavor has been met with much success, and being that we here at Dread Central realize that indie filmmakers and writers are what keeps the genre alive and shrieking, we feel it’s important to remind you about it! The Blood List was created in 2009 to get the word out about the best unproduced horror screenplays. 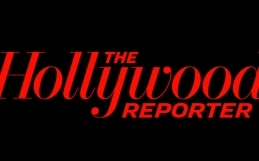 It’s since expanded and become the industry standard for the best darker genre screenplays every year.